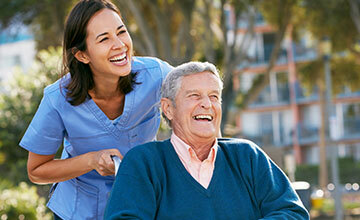 Let us guide you through all aspects of placing a loved one into aged care. We'll recommend the best homes for your loved one, calculate the costs & provide straightforward fee information, and see to all the paperwork. 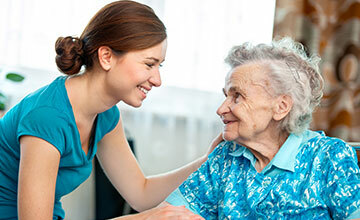 Find out exactly what aged care will cost and avoid paying more than you need to. There are different options for paying aged care fees and choosing the right option at the start can save you thousands. Selling the family home can be distressing, time-intensive, and often both. Our network of property specialists will help you with all aspects of preparing and selling the home. People hate additional service fees but is anyone in aged care listening? A Power of Attorney enables you to make important financial and legal decisions on behalf of your loved one. The wait time for an ACAT assessment can range from one week to four months. Every family wants to know that there are enough funds to provide for their loved one’s care. With 145 questions this form is long and complex, and it is vital that it is completed accurately. How do you know which home will provide the best care for your loved one? 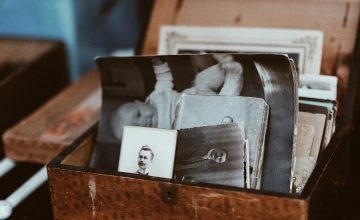 The thought of selling the family home, and packing up a lifetime of memories, can be incredibly overwhelming. My dad was in a tricky situation, health wise. 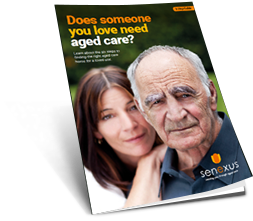 We had already spent weeks looking for the right nursing home when my neighbour recommended Senexus. Within hours they had provided us with a list of four facilities to look at and the second home we visited was the right one. I can’t thank them, or my neighbour, enough. I love my dad but felt like I was ready to scream. He has terrible eyesight and difficulty moving unaided, so I was going to his house every night after work to look after him. I felt disloyal even admitting that I needed a break. Senexus were great – supportive and knowledgeable, David arranged for my dad to have a week in respite care. It was the break that both of us needed. We live in Brisbane and had been paying for my mum to have some help around the home (in Adelaide), but our budget just couldn’t stretch to cover everything. We didn’t even realise that there were government funded home care packages available – thank you Senexus!